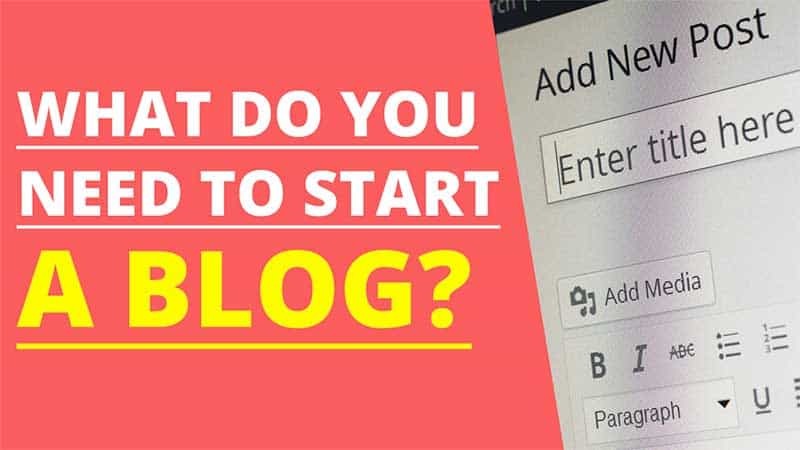 What Do You Need to Start a Blog as an Online Business? 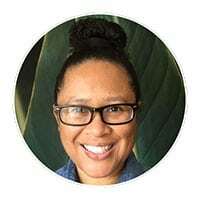 January 8, 2019 EarthaLearn Affiliate MarketingLeave a Comment on What Do You Need to Start a Blog as an Online Business? Starting a blog is one of the easiest things that anyone can do. However, I understand that for the very beginner, the process can still be a bit confusing. Whether you want to start a blog for your business or to earn a passive income online, I’ll share with you all that you need to know to get started. If you have been wondering, “what do you need to start a blog?”, you’re about to receive the answers to your most common questions. You likely already have an idea about what you want your blog to be about. Therefore one of the first things you’ll need for starting a blog is your own domain name. When I want to check if a domain name is available, I use a free tool called instant domain search. This tool will automatically inform you whether a domain that you want is available. If it is taken, the tool also provides you with alternative domain names. Once you have a domain name that you like, you can register your new domain at any domain registrar of your choice. I use NameCheap for my domains. You can also register domain names through your web hosting provider which I will talk about next. For example, you can get a free domain name registered for a year as a new HostPapa customer. There are tons of web hosting providers that you can choose from but I can only recommend what I use and why I use it. I actually use two different web hosting providers. Why two? Well, it is something I have practiced for years. Some of my niche websites I keep with one hosting provider and other websites I host with another. Both services are awesome and I recommend them at different times for different reasons. 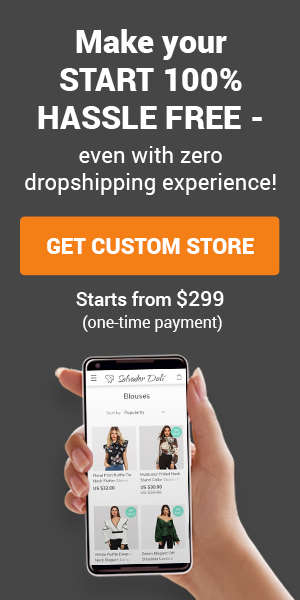 For example, I tend to recommend SiteGround as a dropshipping store web host because I host my own store there. I prefer to recommend HostPapa for bloggers as they offer free domain registration and auto-install WordPress for you with any of their optimized WordPress hosting plans. Both services offer 24/7 customer support and can be contacted by phone, live chat, or email ticket. You really can’t go wrong with either option. I’ve had horrible web hosting service in the past and understand the frustration of having lousy customer support. Both SiteGround and HostPapa have excellent customer support and overall service. Getting WordPress installed on your domain is so incredibly easy and anyone can do it. You already have your domain name and web hosting set up so all you will have to do is log into the admin area of your web hosting account. Most commercial web hosting providers provide you with a CPanel. You can control pretty much all aspects of your web site from there. You would then click on Softaculous Apps Installer. You would then see the WordPress logo, click on that, and follow the prompts to have WordPress installed on your domain. An even easier option is to have WordPress auto installed for you. As a new HostPapa customer, they will automatically install WordPress on the domain name that you used when creating your account. Simply select any of the optimized WordPress hosting plans. After your payment has processed, they will install WordPress and send you a confirmation email with all of your details. It really doesn’t get easier than that! I chose the WP Business plan for one of my niche blogs and they installed WordPress for me. So fast and easy. Free Theme or Paid Theme for WordPress? This is another common question for new blog owners. When starting out it is completely fine to use any free WordPress theme. I do recommend using the free themes found in the WordPress Themes Directory. All themes submitted there must meet specific requirements and are reviewed before being added. The one disadvantage to using free themes is that you will be limited on how much you can customize it. When you buy a paid theme, you also get support for that theme so if you are stuck or need help, you can contact the theme service. Free themes don’t offer any ongoing support. However, I’ve been using free themes for years and don’t have any problem with it. It is a matter of preference and what your needs are for your blog. What Do You Need to Start a Blog and Make Money? In order to make money with your blog you will need good content. By good content, I mean your blog posts should do a good job of helping the people in your niche. If your blog niche is in the home improvement niche, then each blog post that you write should provide the best information that you can about a home improvement topic. Your blog content is what will attract readers to your blog when your posts begin to rank in the search engines. For example, my blog is about creating an online business in order to help anyone that wants to escape the 9-to-5. Many times I’ll write posts about office work because I used to work in a cubicle for years as a web developer. Now I receive web traffic from that one post on a daily basis and particularly on Mondays when most people are back at work. By continuing to write content that way, your blog traffic will grow month after month. The monetization method that I use and recommend is promoting affiliate products. This is referred to as affiliate marketing. Affiliate marketing is the promotion of another company’s products and/or services in exchange for a commission when a sale is made. In simpler terms, it is equivalent to recommending a good book or restaurant to someone. The only difference is that you are not paid a commission. 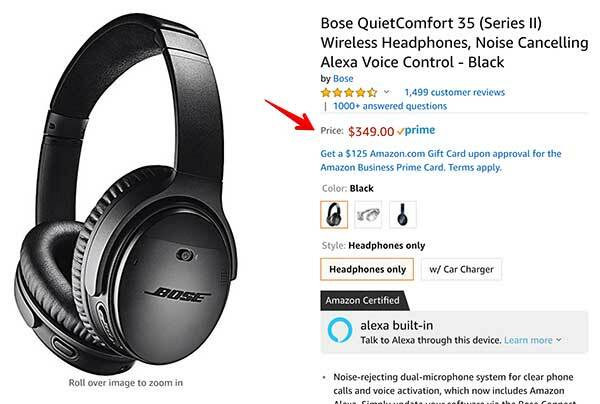 However, if you were to join an affiliate program such as Amazon.com’s Amazon Associates, you could recommend any product on Amazon.com using a special link called an affiliate link. When a visitor clicks on your affiliate link on your blog and makes a purchase, you earn a commission. 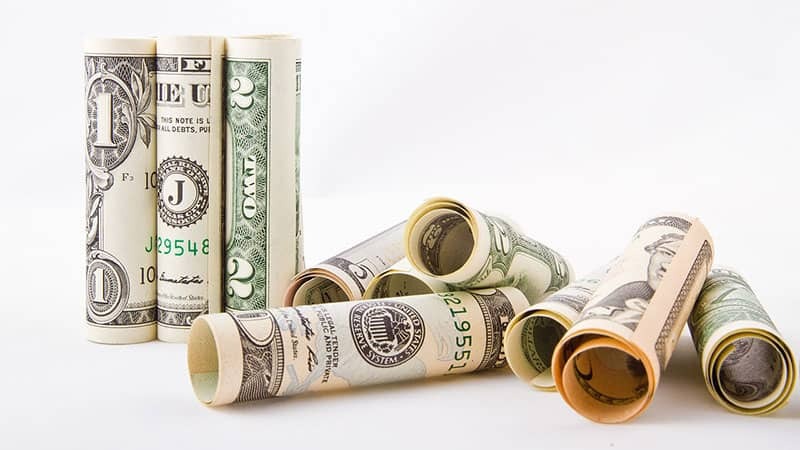 Affiliate commissions vary from one affiliate program to the next. For the most part, you can expect commissions that range from 5% up to 75%. Most products that I promote have commission rates from 30% to 50% which is great! I have written many posts here on how affiliate marketing works and how to earn income with a blog. I suggest browsing through the archives here. I hope that you have a better understanding of how easy it is to get your own self-hosted WordPress blog. You can get all that you need using any of HostPapa’s Optimized WordPress Plans. Any optimized plan will include a free domain and WordPress will be auto-installed for you! I wish you much success in your blogging journey!